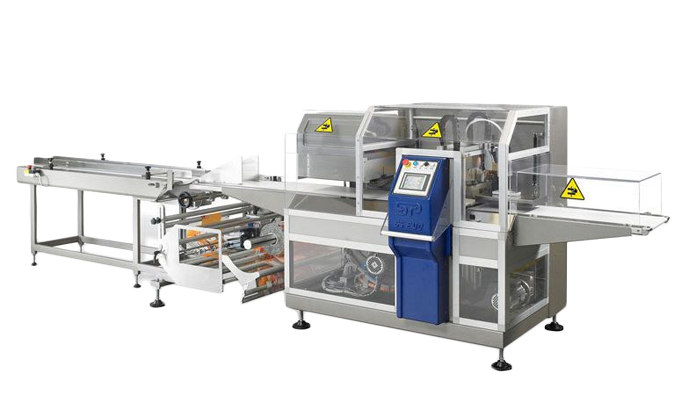 The GSP 65 EVO is an industrial machine dedicated to packaging long-life products by flushing gas or spraying on preserving aromas. It is specifically indicated for large, high or in-chain products, also using polyethylene/polyolefin film. 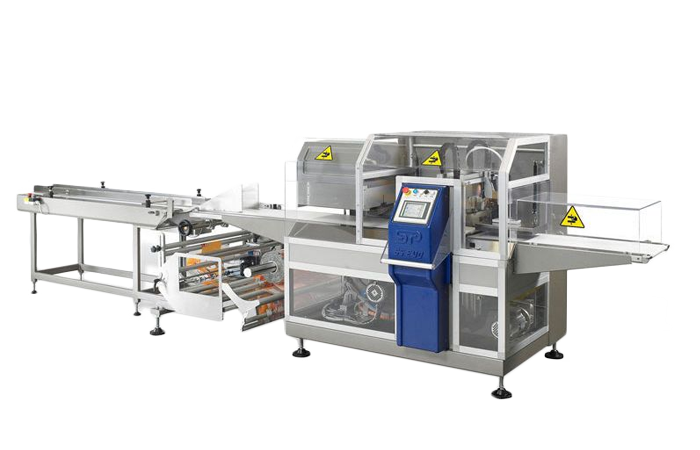 Years of design experience on modified atmosphere packaging machines led to the creation of a very fast, versatile machine for perfectly airtight packaging. 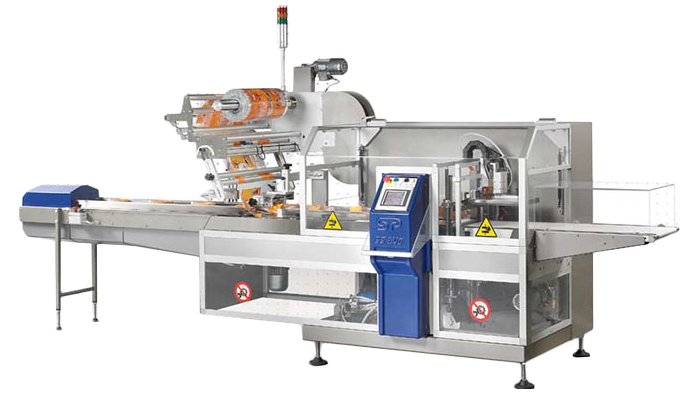 The transversal, box motion, electronically controlled sealing unit guarantees fast changeover and, on demand, gusseted and square shaped packages. The long-time sealing system combined with a low inertia leverage guarantees airtight sealing, putting high pressure on film. This system is ideally applied in the technical product sector, to welding film like polyolefin and polyethylene. On demand, package can have bead seals. The GSP 65 EVO is also available in BB VERSION (reel coming from the bottom). Both versions can be equipped with a belted infeed and with the variable bag length feature.